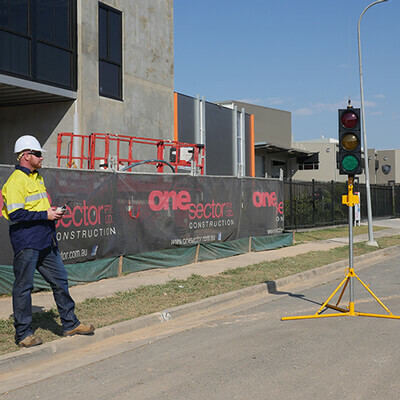 COMING SOON…Join the safer roads movement with our latest innovation in Queensland traffic equipment manufactured for use Australia-wide…the portable traffic light PTL-3 Type-1! 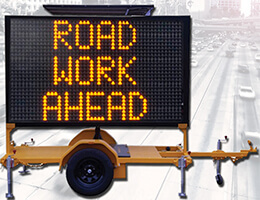 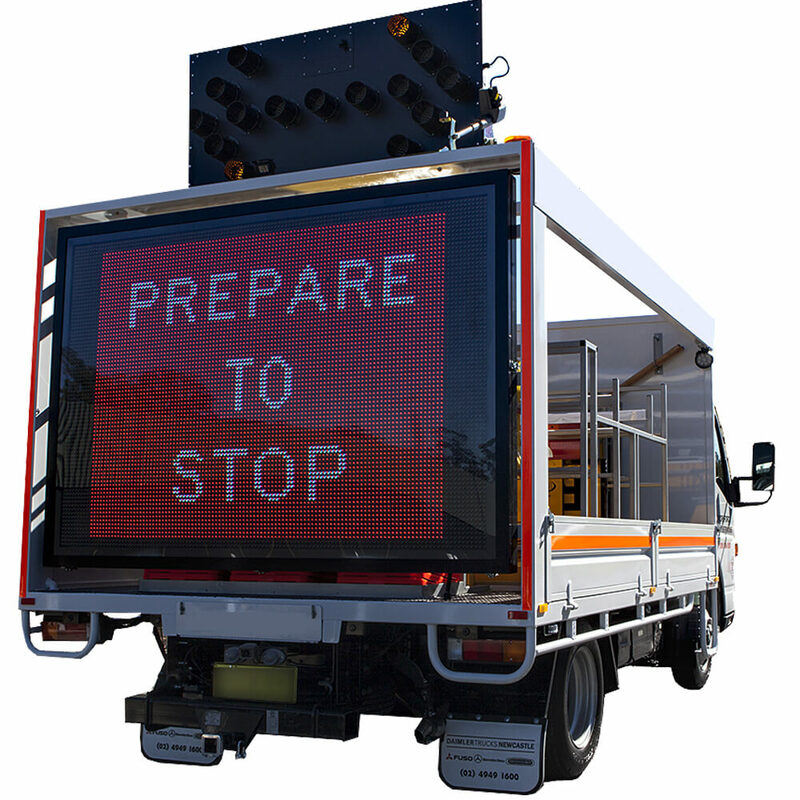 Designed to Queensland Transport & Main Roads specifications, the PTL-3 Type-1 PTSS offers improved safety for traffic controllers over the traditional Stop/Go sign, meeting all Australian standards with many extra unique features. 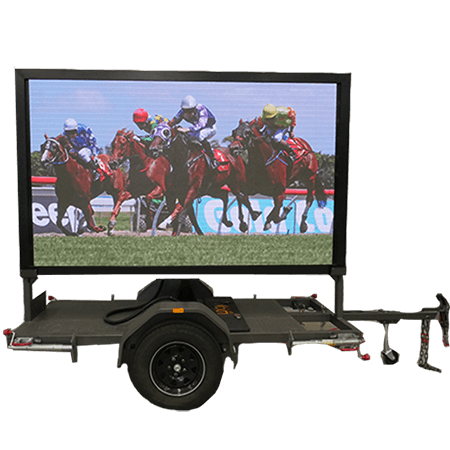 Designed and manufactured in Australia, the PTL-3 Type-1 PTSS is lightweight and very easy to transport and set-up, requiring only one person. 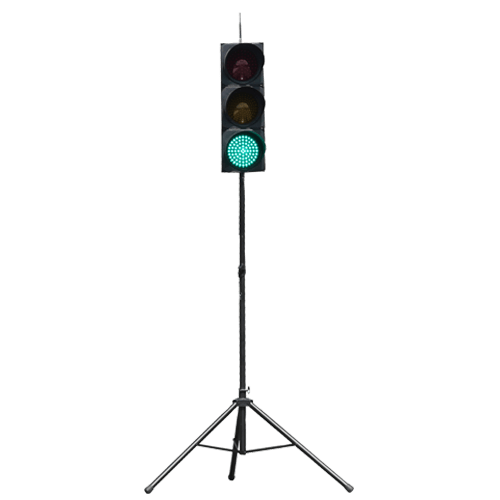 The portable traffic light is mounted on a sturdy foldable stand, which is positioned off the road, out of the direct path of traffic. 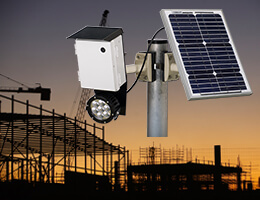 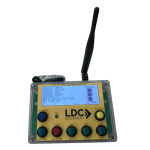 The PTL-3 Type-1 PTSS can be operated as one unit, as a pair for shuttle control or as multiple units, all controlled via one hand controller and one traffic controller. 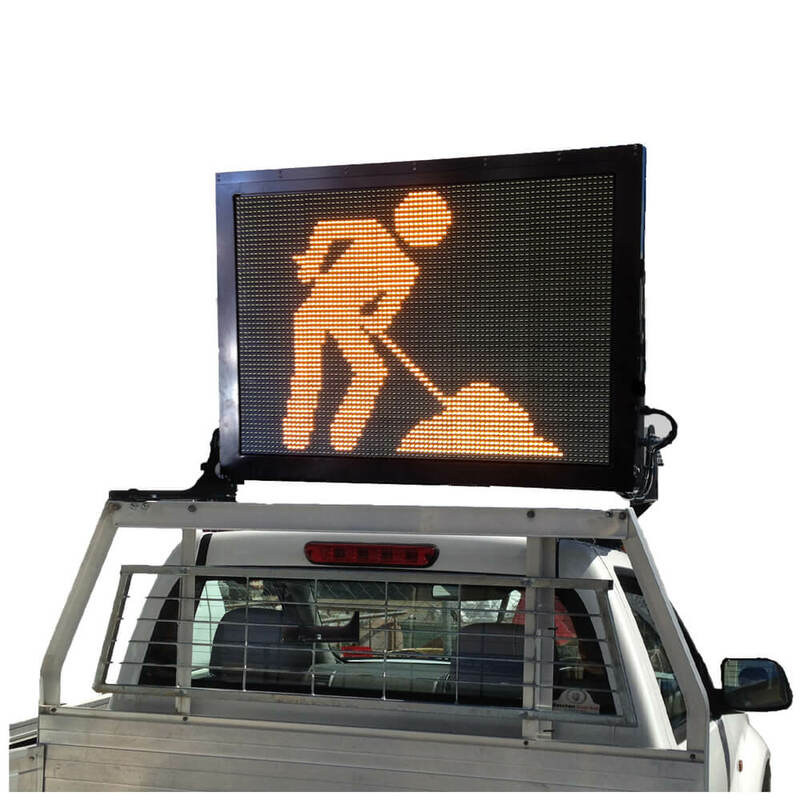 As this model of portable traffic light is programmed via a hand controller, it ensures the traffic management process is safer, as the traffic controller is off the road, out of harms way. 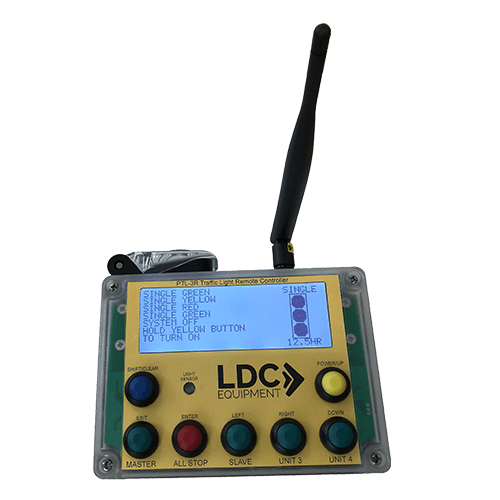 The dual purpose radio remote controller allows programming of the PTL-3 Type-1 PTSS and pairing of multiple sets of the PTL-3 Type-1 PTSS. 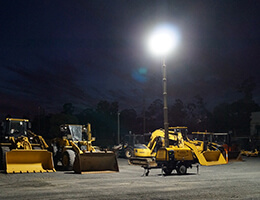 Powered by a long-life lithium iron phosphate battery, it features 16 hours of continuous operation time per charge (back-up battery of an extra 50 hours charge available), and can easily be recharged via a 12V or 24V vehicle for on-site convenience or via an optional battery charger or mains power. 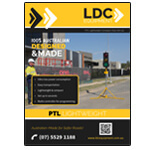 LDC Equipment is ISO accredited and we deliver Australia-wide. 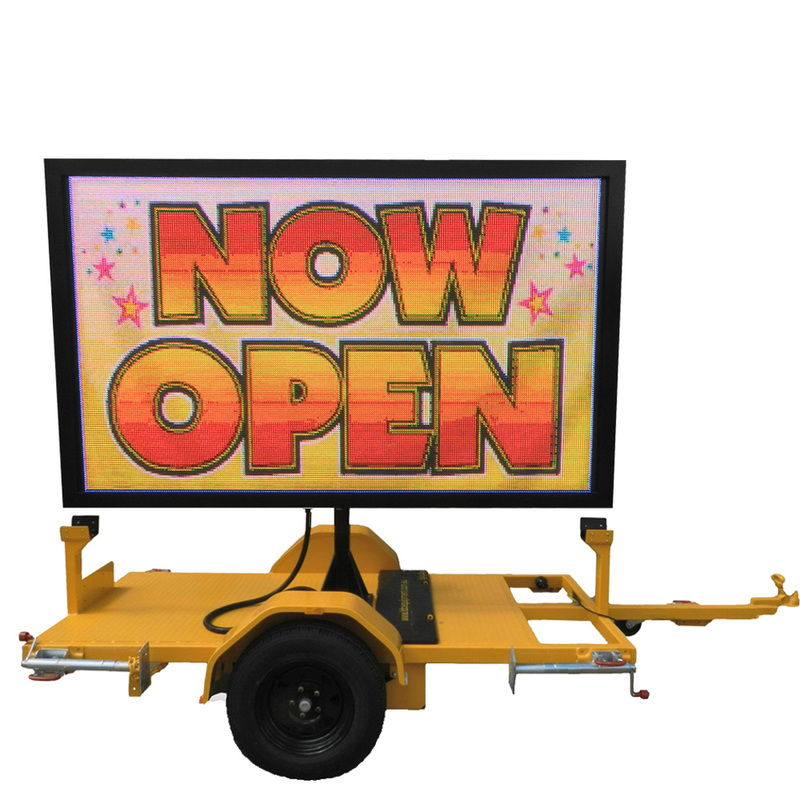 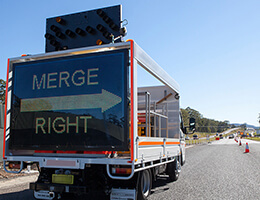 Call us now on (07) 5529 1188 for a free demonstration or quote on our portable traffic lights or any other type of Queensland traffic equipment we have available.